Old-Nick, John Waterhouse, Alex Hall et al. Drama written and directed by Nick Peterson. 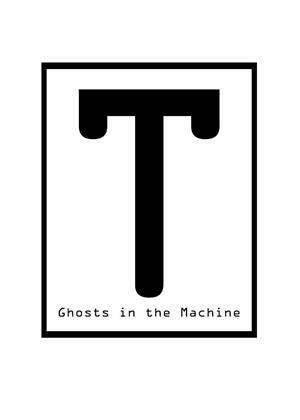 After discovering they are machines, two beings under the influence of invisible ghosts find themselves being tormented by an incurable condition.